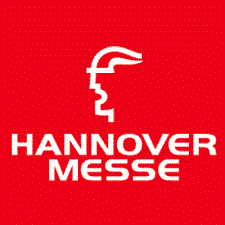 CeBIT to be integrated as a part of the Hannover Messe. events for decision-makers from vertical industries." 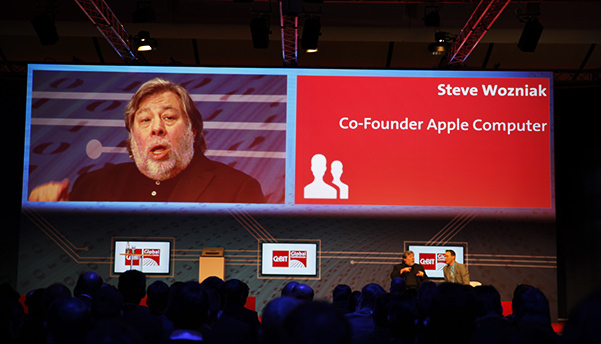 The Hannover messe is still a highly relevant trade show for the tech industry. .. is one of the world's largest trade fairs. It is held on the Hanover Fairground in Hanover, Lower Saxony, Germany. Typically, there are about 6,500 exhibitors and 250,000 visitors. 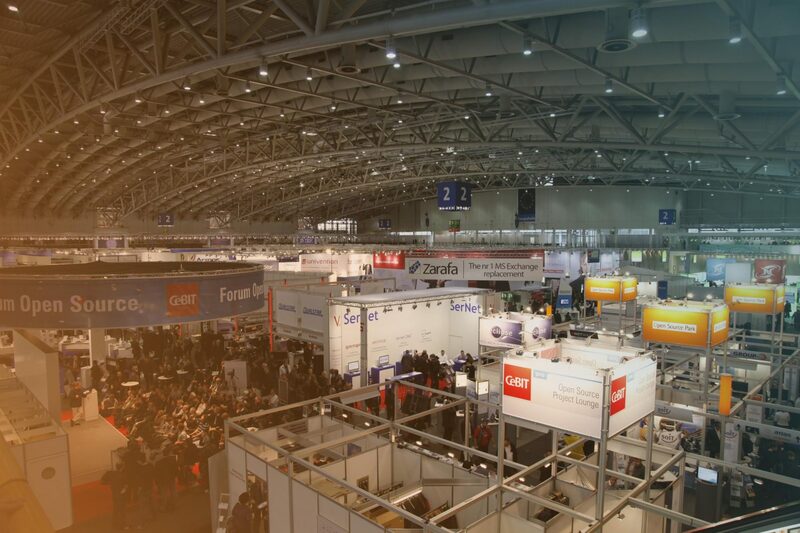 CeBIT is the largest and most internationally represented computer expo. The trade fair is held each year on the Hanover fairground. CeBIT offers unique benefits. 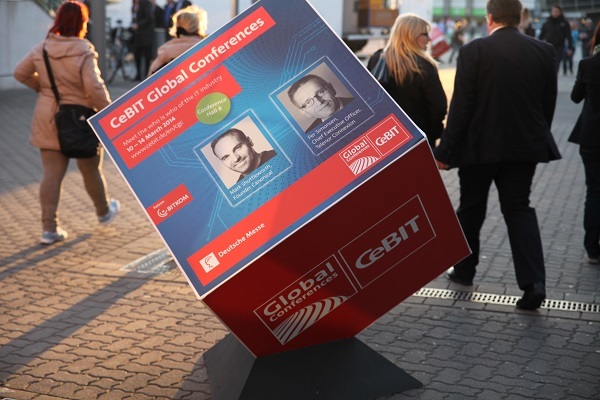 Boasting a show and a conference programme for professionals, CeBIT defines the latest trends, presents talks by high-calibre speakers and forward-looking panel discussions, and showcases product innovations from all over the world.